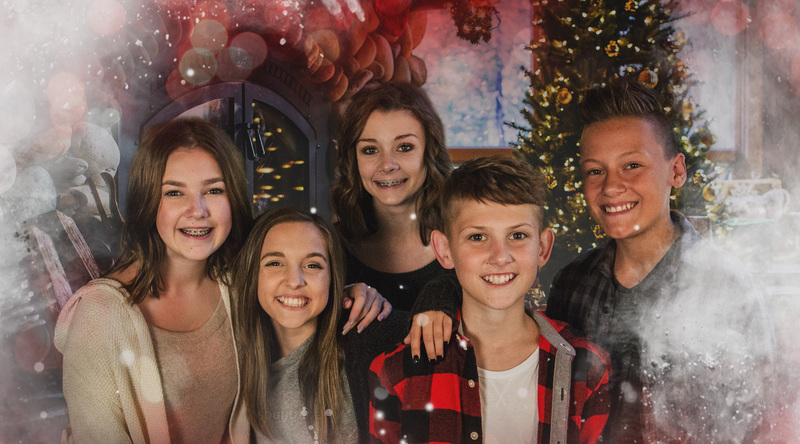 The Christmas Party EP is a collection of reimagined Christmas classics sung by Bethel Music Kids. 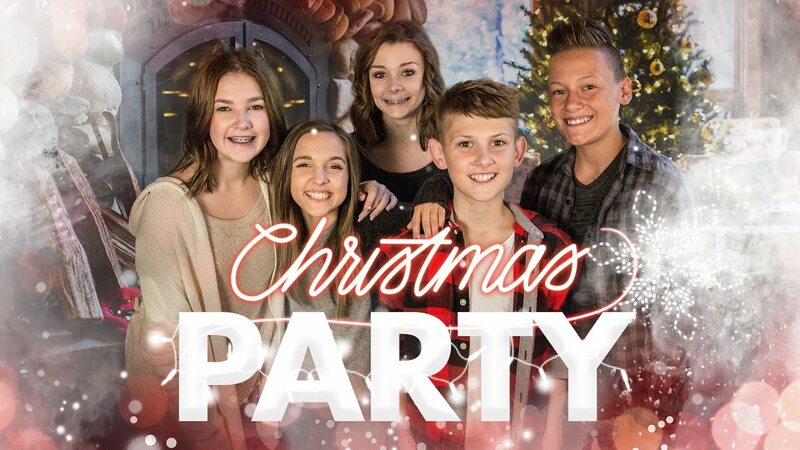 Photos From "Bethel Music Kids: Christmas Party"
Following their debut full-length album and concert film Come Alive in 2015, Bethel Music Kids presents Christmas Party, a dynamic 5 song EP to brighten the holiday season. 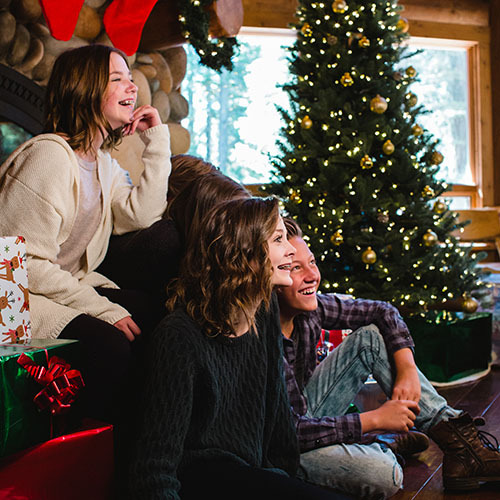 Like Come Alive, this collection of Christmas favorites features dance beats and pop arrangements of Christmas classics. 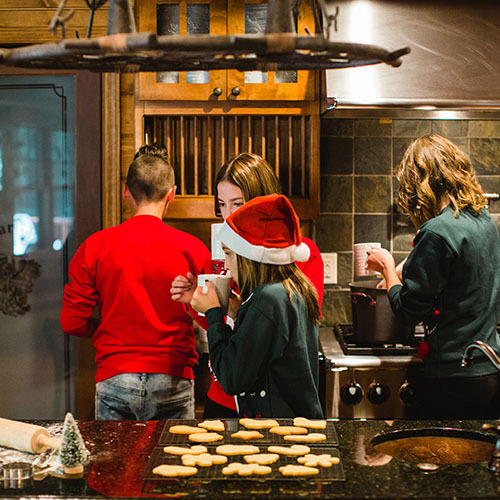 Leading the project is the track “The Little Drummer Boy,” a fresh interpretation of the well-known carol. 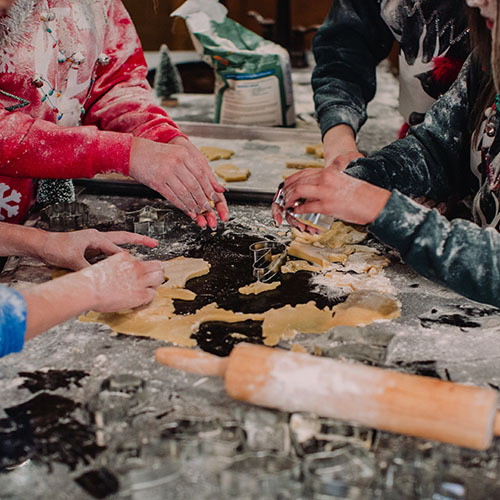 With explosive percussion and catchy musical themes, the song tells the story of a child realizing what they have to give and offering this gift to the King of kings. 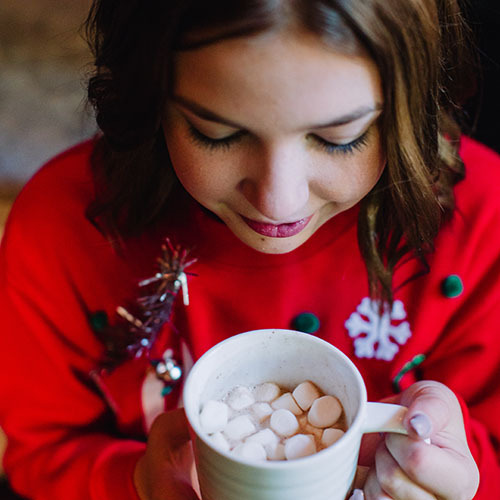 The classic anthem, “Joy to the World,” takes on a carefree spin that bursts with the energy of a grand parade as ‘heaven and nature sing.’ The project’s rendition of “O Holy Night” sweeps in with an ethereal tone, while rich lyrics combine with triumphant rhythms that pinnacle in the powerful declaration, ‘O night divine.’ A spirited processional, “O Come All Ye Faithful” evokes innocence and purity as listeners receive the invitation to ‘Come and behold Him.’ The soaring ballad, “O Come, O Come Emmanuel,” opens with cascading programming and a striking vocal, culminating with the vibrant call to ‘Rejoice!’ in response to ‘God with us’. 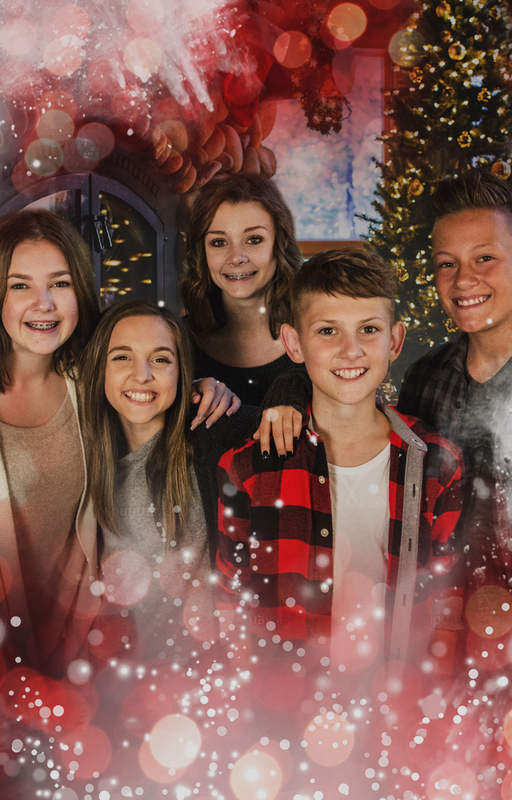 As Jesus’ birth is magnified in this season, this project will inspire young worshippers and families into greater joy, light, and movement. 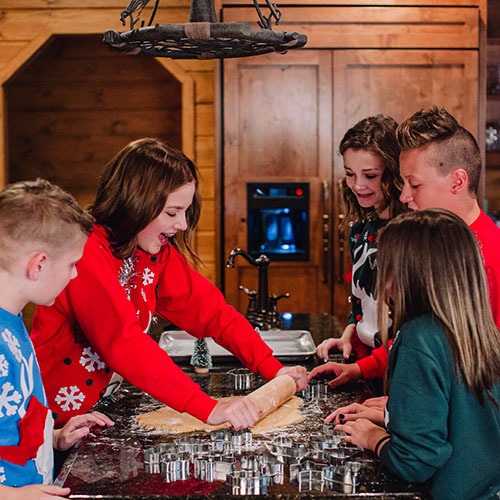 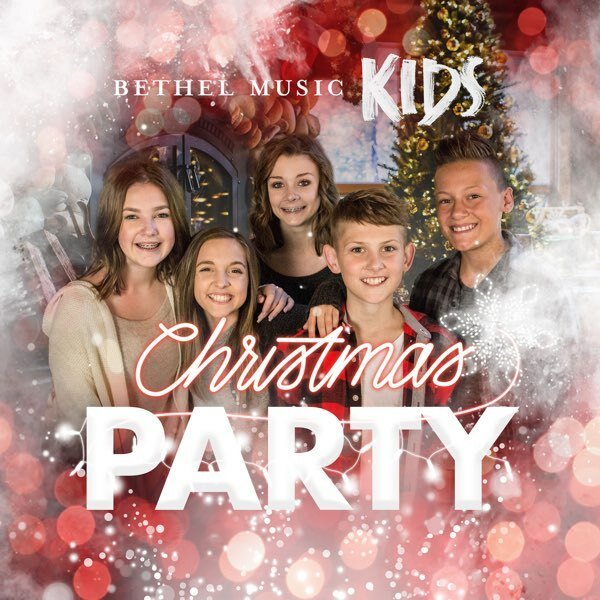 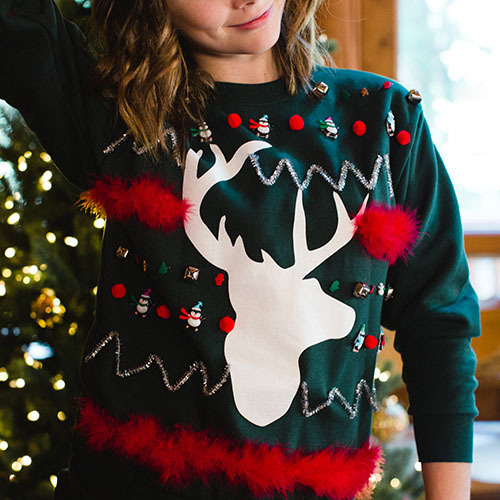 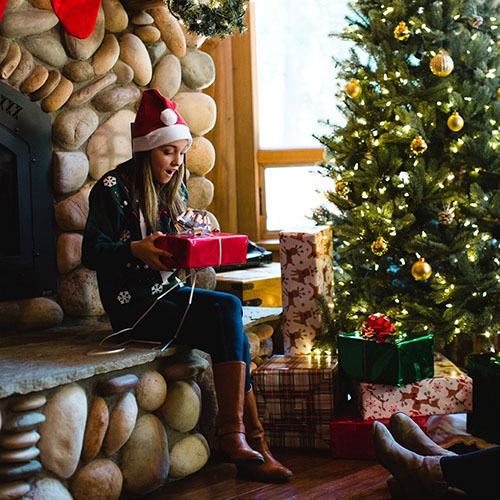 Videos From "Bethel Music Kids: Christmas Party"
Bethel Music Kids presents their latest album and tour, “Christmas Party.” “Christmas Party” is a 5 song EP that transforms Christmas classics into a vibrant, worship experience.